See how The Arc’s Autism Now Center has evolved and grown since its inception in 2011. Time is running out! 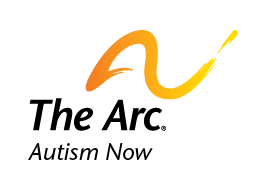 Please support the work of Autism NOW by making a much needed donation to save The Arc’s important program. Medicaid, the ACA, SSI, Social Security, Medicare and civil rights laws like the ADA are critical for people with autism providing benefits, supports, and civil rights protections that help make community living possible. Welcome to the Autism NOW Center. The nation's source for resources and information on community-based solutions for individuals with autism, other developmental disabilities, and their families. A national initiative of The Arc.